Prior to my beauty expeditions, I have stayed away from liquid eyeliners. They were never my favorite because my hand lacks steadiness to apply it which makes my eye makeup looking like a mess. But after a few practices with gel liners, I was able to transition to using liquid eyeliners like a pro. With that said, I've been on a hunt for a black liquid eyeliner that will meet my eyelids' need. 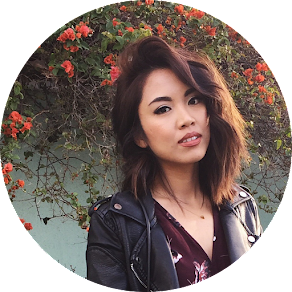 I've previously tried e.l.f's Liquid Eye Marker, but it just didn't hold up against my oily lids. And you know what Jay-Z says, on to the next one. 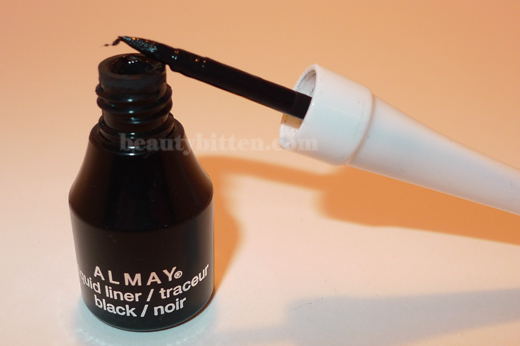 I decided to pick-up Almay's Liquid Black Eyeliner during my trip to Rite Aid. I remembered that a friend recommended this brand to me and swore by it. So I decided to give a go since I was in the market for one. I always do a swatch test on anything. So before I actually put it on my lids, I swatched it on the back of my hand, rubbed it a few times, and see if there were any traces of smudging. And what do you know, it smeared just a smidge. I went ahead and use it anyway. Over eyeshadow and a base, this eyeliner stayed put where it needed to be. However, it was no match for watery eyes or tears. One swipe of the finger and it was gone. 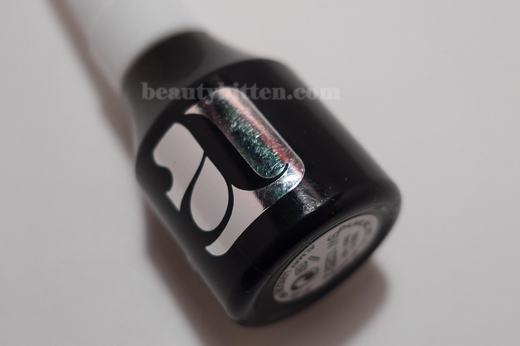 This eyeliner also needed some drying time before using your eyelash curler. 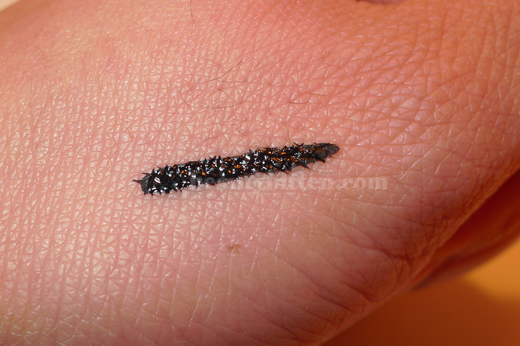 Chances are if the eyeliner hasn't dried up, your eyeliner will end up on your nicely blended eyeshadows. I've had this happen a few times, and it's never fun after you've spent an hour doing your eye makeup. 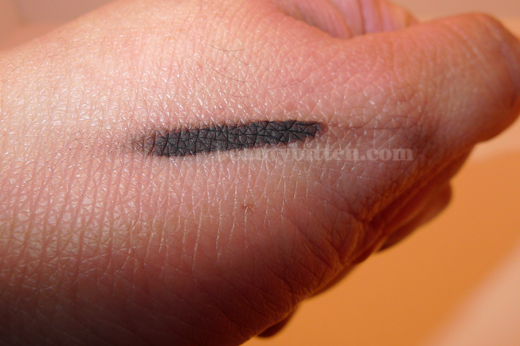 And just like the swatch test, it will still smudge and the color will fade if you rub the eyeliner. 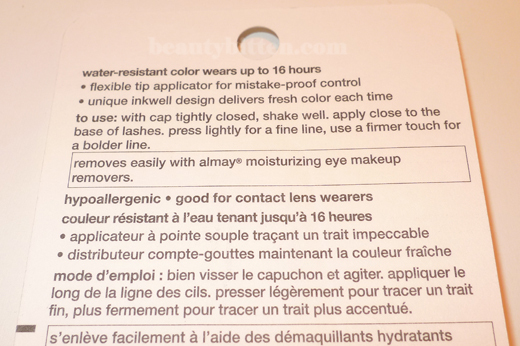 If your skin is oiler, you'll be able to rub the eyeliners off easily. Overall Thoughts: I was pretty bummed that despite their claim of being water resistant, it didn't withstand the tears from my eyes. Although the tip was pretty stiff for a precise application, the tip (as seen on the picture) starts to wear out which can get messy at times. 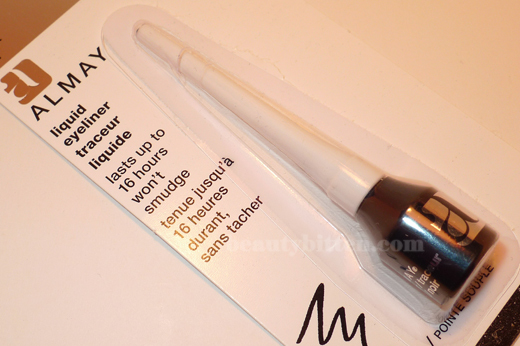 The eyeliner would probably wear up to 16 hours, as long you're not one of those eye rubbers (guilty over here).